The Sugar Cookie is a crowd pleaser. It is light and buttery with green sparkles. We made it during the holidays and people demanded we keep it available year round. 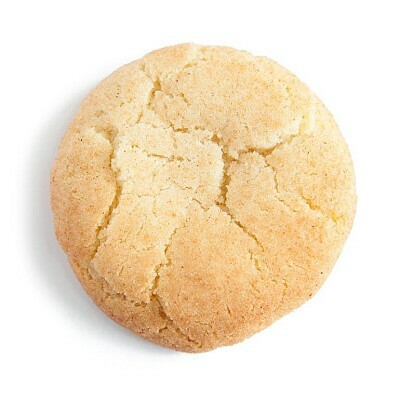 The only problem with this cookie is that it's so tasty you'll wish you had more. Available in 6 pack (60 mg).